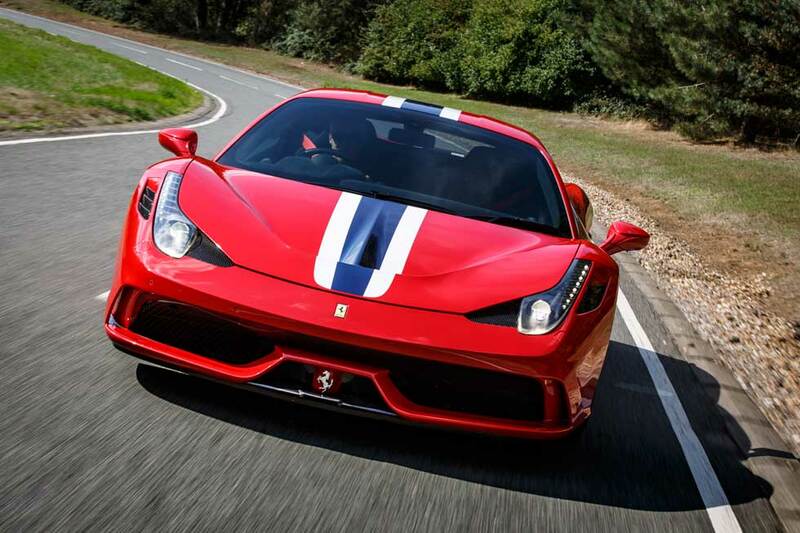 Having now benefited from 2 high performance driving courses with Total Car Control (and with the next one already booked), along with my cousins in their respective sports cars, I want to share my experience with other drivers who are looking to get the most satisfaction and enjoyment from their sports car. The one-on-one training sessions were professionally planned and delivered from start to finish and perfect for helping me really get to grips with my new Nissan GTR. I really appreciated the step-by-step approach which was tailored precisely to my previous experience and ability, and it’s great to discuss the technical aspects of my car and how to make practical use of that technology and ability. I was particularly impressed that Rob, my instructor, had taken the time beforehand to really understand the GTR. I thought I was already a reasonably good driver, until Rob pointed out all my mistakes and bad habits, then taught me how to correct them and developed not only my skill but the confidence to enjoy driving my car much more than ever before. This was all done in a cool, calm and cheerful manner, and delivered at my own pace, until eventually I did things in my car I thought I was not capable of, and learned so much. Yet more advanced techniques were introduced on the second course, helping me explore more of the car’s extraordinary capability in the safety of Millbrook’s amazing test tracks. This time, Rob helped me tackle and overcome the areas of ‘fear’ that I previously had, replacing that fear with the confidence that can only come from proper understanding reinforced with physical ability. The training covers so many skill areas that the written report that follows, reminding me of the key training points, is really helpful and puts the icing on the cake! In summary, Ivan and his team are thoroughly professional and great guys to work with. I’m already looking forward to the next course to continue building on my overall car control, and to introducing more like-minded friends to the many benefits of this exceptional training. 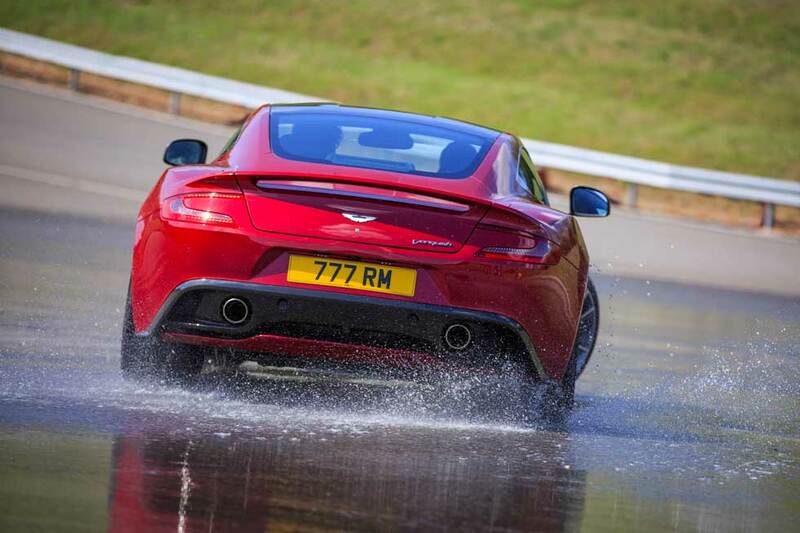 …Having now benefited from 2 high performance driving courses with Total Car Control (and with the next one already booked), I want to share my experience with other drivers who are looking to get the most satisfaction and enjoyment from their sports car….